Stable, versatile fairway driver. A real workhorse to improve your scores. Explorer was voted 2018 Disc of the Year by the readers of Ultiworld Disc Golf. Back in 2017 when the very first prototype was being trialled, Latitude 64 knew they had something special in their hands. 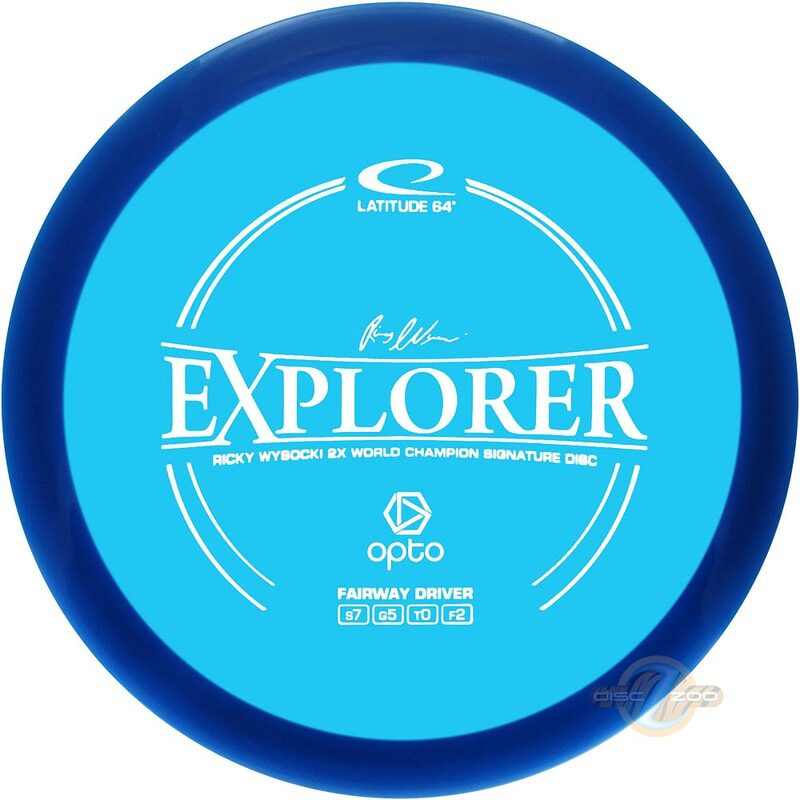 The Explorer is smooth out of the hand and has a clean stable flight. It goes right where I want it.